Prolonged stress and exposure to narcissistic abuse can cause the hippocampus to shrink, which effects your short term memory. This type of stress, trauma and abuse also causes the amygdala to swell. This is a direct result of the psychological trauma and stress of narcissistic abuse that also very much has negative, impacting effects on your brain. 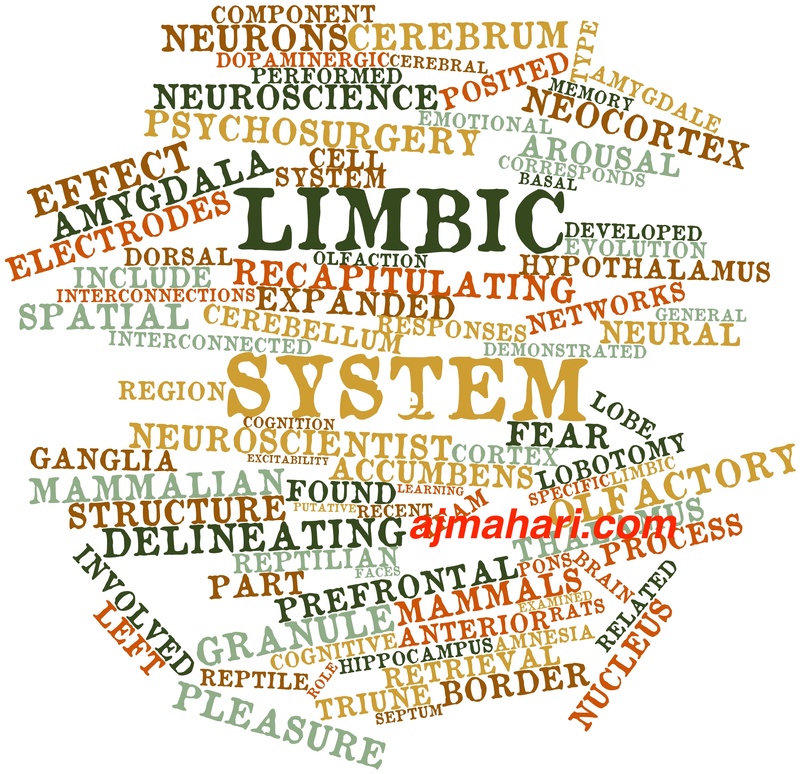 The good news is that these mind-body brain (limbic system) injuries due to narcissistic abuse can be, over time, healed in a variety or ways. This is another reason why people must take this severe gaslighting emotional abuse which causes psychological trauma, Complex Post Traumatic Stress Disorder (CPTSD) for so many victims and that at a brain level in your limbic system very serious changes can be occurring that will mean you are also physically not well. When we experience stress, our body floods the body with cortisol, a stress hormone resulting in a “fight or flight” or “freeze” or “fawn” responses. High levels of cortisol may damage or destroy cells in the hippocampus, according to the New York University Medical Center. High levels of stress, including infection and psychological distress, are known to commonly precede the development of autoimmune disorders. Retrospective studies found that a high proportion (up to 80%) of autoimmune disorder patients reported uncommon emotional stress prior to onset which strongly suggests that stress related hormones may play a role in the development of these disorders. This is the tip of the iceberg in what many people are dealing with from the trauma and unrelenting stress and distress of Narcissistic Abuse. I will blog more soon about what is now known and increasingly better understood about the H.P.A access – The Hypothalamic-Pituitary-Adrenal (HPA) Axis. The main point of all of this information is to be another source of letting people know that they really need not only emotional, psychological, and spiritual relief from Narcissistic abuse but also very much, in an urgent way, with regard to your health, you need to get away from any abuser and limit your focus on them to take proper care of yourself and hopefully protect your health or if you are dealing with one of the above issues learn what you are dealing with physically and how to reduce symptoms and in many cases recover. Prolonged exposure to toxic stressful and abusive people, BPD, NPD, others as well, is just not at all good for your physical health as well as the negative impacts to your sense of self, your emotional, psychological and spiritual well-being. If you haven’t already sought the harm reduction you need by getting out of an abusive and/or traumatizing relationship please know that you need to as soon as possible. Your life, may literally depend on it from the standpoint of lost physical and emotional/mental health. © A.J. Mahari – March 28, 2019 & Video Content October 21, 2018 – All rights reserved.